The Government of Himachal Pradesh, a state located in northern India, has reportedly allotted the planned 780 MW Jangi-Thopan-Powari hydroelectric project to SJVN Limited on a Build, Own, Operate & Transfer (BOOT). Located in the district of Kinnaur, the hydroelectric project would be handed over to SJVN for a period of about 70 years, cite reliable sources. According to a press release by SJVN, the company has assured that it would be completing the projects within the allotted deadline and would also be contributing significantly in the overall development of the area affected by the project. 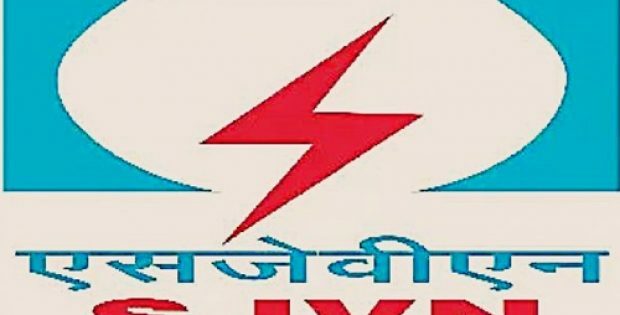 The Chairman & Managing Director of SJVN, Nand Lal Sharma stated that the company possesses the necessary infrastructure adding that the present installed power generation capacity of the company is about 2,003.2 MW. This comprises about 1,912 MW hydroelectric power project, 5.6 MW solar power projects and 85.6 MW of wind power projects. Sharma further added that the company is also currently in the process of implementing several different projects, that are in several stages of development. Reportedly, these projects upon completion would be adding an additional capacity of about 4,018 MW. Moreover, projects with a potential generation capacity of about 1,572 MW are also currently being built. Furthermore, 1,848 MW worth of projects are under pre-construction as well as investment approval while further 598 MW is presently under the investigation stage. For the record, the company possesses extensive amount of experience having earlier implemented the 1,500 MW hydroelectric power station named Nathpa Jhakri in the state of Himachal Pradesh. Moreover, the company is also currently implementing hydroelectric projects in the neighboring nations of Bhutan & Nepal as well as in the Indian state of Uttarakhand. According to reports, the financial information related to the Jangi-Thopan-Powari hydroelectric project has not been revealed yet.